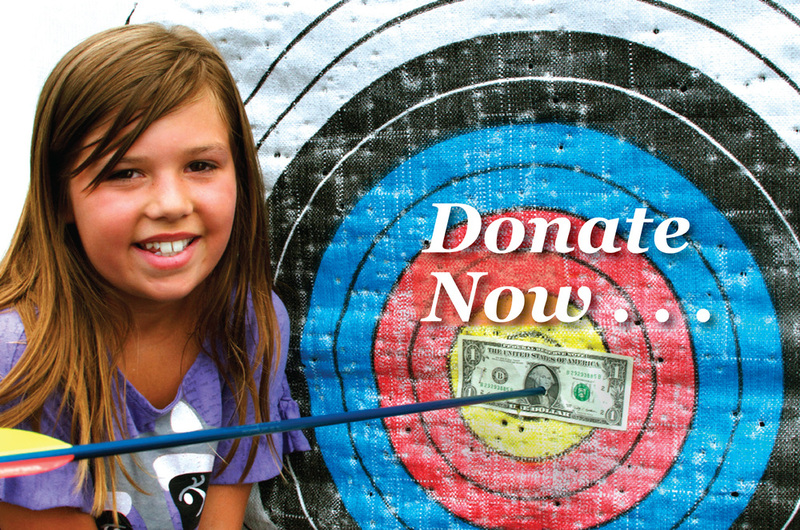 On Target Outfitters is a youth mentoring ministry, that uses archery, hunting, shooting, fishing and other outdoor sports as a way to instill confidence, ethics, values, and faith into a young person's life. The organization is founded and directed by Steve Scott, an NRA Certified Instructor for Rifle, Shotgun, and Pistol, an NASP Certified Archery Instructor, and an Ohio Hunter Education Instructor. He is a life-long outdoorsman and sportsman who has devoted over 20 years to children and family ministry. Steve and his family live in Ohio where On Target Outfitters is based. They spend most of their days outdoors.